This website contains proprietary information. 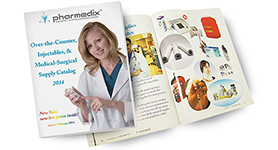 Pharmedix®, a division of RPK Pharmaceuticals, Inc., is a national repackager of pharmaceutical products for the dispensing practitioner. Established in 1984, the Company is licensed as a drug manufacturer with the State of California and registered as a drug manufacturer/repackager with both the Food and Drug Administration and the Drug Enforcement Administration. 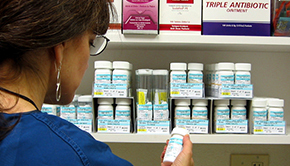 Pharmedix® complies with all Current Good Manufacturing Practices (cGMPs) and is regularly inspected by all Federal and State agencies for compliance. 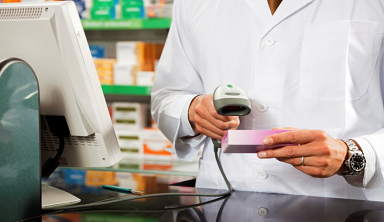 See how in-office prescription dispensing with Pharmedix® benefits you and your patients….